Bride Girls LA: LA Girl Secrets via Bride Girls LA: Welcomes The Gourmet Pop! LA Girl Secrets via Bride Girls LA: Welcomes The Gourmet Pop! How amazing is this!!! The Gourmet Pop is offering all LA Girl Secrets Members 10% all purchases over 50! Become a member today to get this deal! 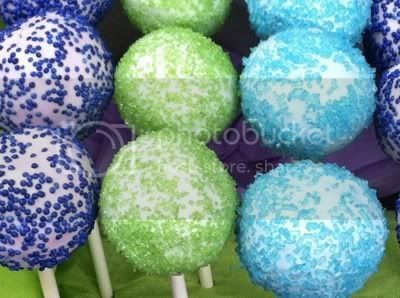 Add a little POP to your events! 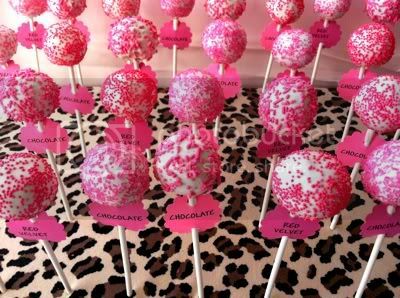 The Gourmet Pop combines style, design and yummy desserts to bring you a POPPING experience! 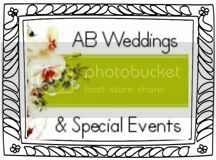 Their gourmet buffets, pops & custom decor make a unique and tasty addition to any special event. Their POPS are custom made to order! You can Purchase them as favors, individually, or in bulk for dessert buffets. 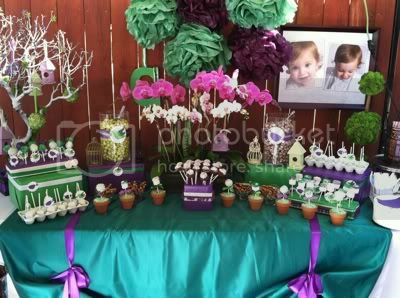 They also offer several packages for custom dessert buffets/decor.